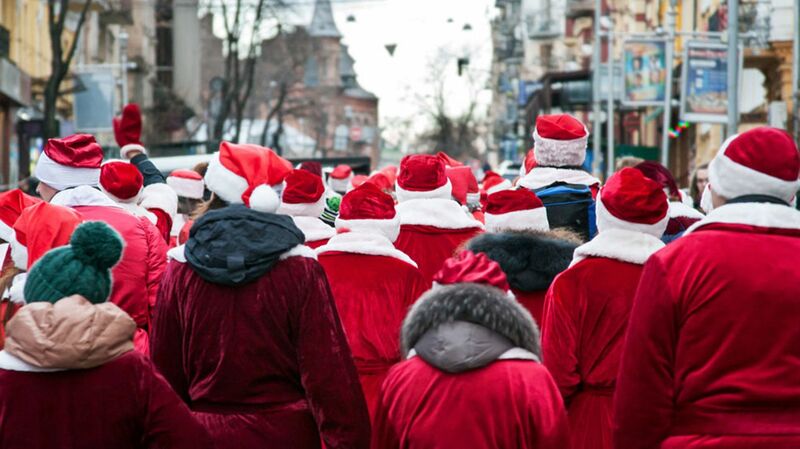 Don’t miss out on the 2nd annual Santa Crawl. On Friday, December 7, 2018, from 5:00 pm to 9:00 pm experience an adult (21 & over) scavenger hunt featuring Central Coast beers and wines. Businesses along the waterfront will offer local winemakers & brewmasters, each offering a tasting of their exceptional product. This grown-up holiday fun is a scavenger hunt too! When you reach the final destination, a completely filled out Yule-Tide Passport will enter you to win our Grand Prize weekend of wining and dining in Morro Bay!